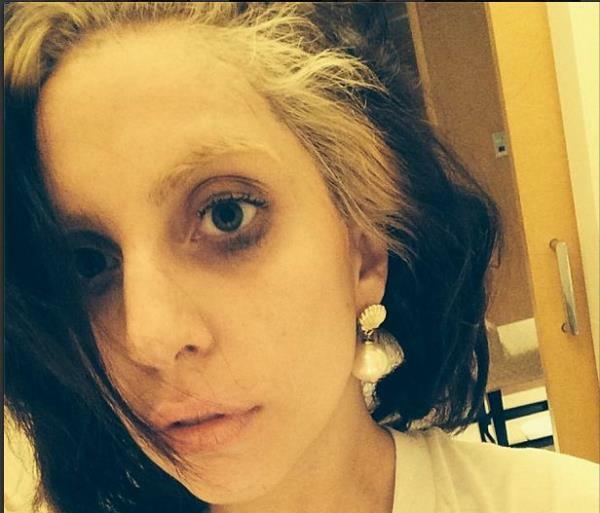 Lady Gaga battled severe depression after a tumultuous 2013. Lady Gaga battled severe depression late last year. The Applause hitmaker admitted she had a very stressful 2013, during which she cancelled her tour to have hip surgery, parted ways with her long-term manager, Troy Carter, and received mixed reviews for her latest album ARTPOP, but is now in a much better place. The 27-year-old star told the March issue of Harper's Bazaar magazine: "I went through a rough time last year. I felt very taken advantage of by people I trusted. "I became very depressed at the end of 2013. I was exhausted fighting people off. I couldn't even feel my own heartbeat. I was angry, cynical, and had this deep sadness like an anchor dragging everywhere I go. I just didn't feel like fighting anymore. I didn't feel like standing up for myself one more time -- to one more person who lied to me." She added: "I really felt like I was dying -- my light completely out." Despite feeling very low, the Do What U Want singer forced herself to start focusing on the good things in her life again at the beginning of January. She said: "I said to myself, 'Whatever is left in there, even just one light molecule, you will find it and make it multiply. You have to for you. You have to for your music. You have to for your fans and your family." The singer has also rediscovered her passion for her career. She said: "Depression doesn't take away your talents -- it just makes them harder to find. But I always find it. I learned that my sadness never destroyed what was great about me. You just have to go back to that greatness, find that one little light that's left. I'm lucky I found one little glimmer stored away."